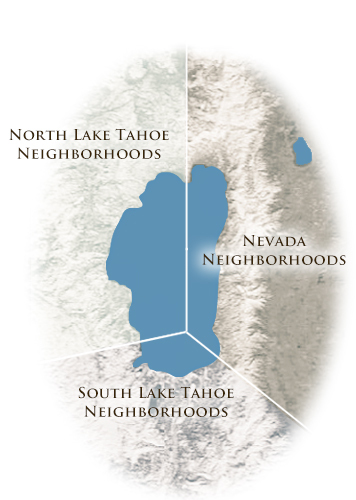 Get a locals perspective of the various neighborhoods that make Lake Tahoe so great. "They helped me along the way with numerous ideas to make my house to sell. They reviewed every offer and how it would benefit me and my wife. They always showed me what the competition was doing and how my house fit. They were very patient with my numerous questions and concerns. One potential buyer wanted to rent the house before purchasing and they reviewed the problems with pursing this agreement."